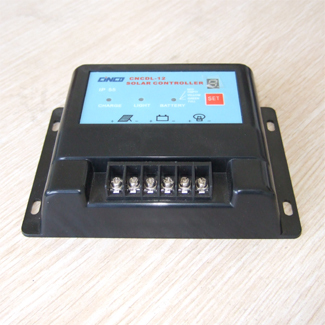 Waterproof Street Lamp Controller is fits for the solar lighting system that is automatically controlled below 280W for both lighting and solar panel. 3. It can prevent reverse connection of the battery and solar panel. flickeringly means floating charge, no light means stop charging. if LED goes out, means there isn’t output and the load cannot work.